On June 28, 2005, Lieutenant Michael Murphy was the officer in charge of a 4-man SEAL detachment operating on a mission in Asadabad, Afghanistan. After accomplishing their objective, the team was compromised and engaged by a much larger enemy force of Taliban fighters. Murphy and his team fought and evaded the enemy in rugged terrain. LT Murphy was unable to establish communications with headquarters, and in total disregard for his own safety, left a position of cover and maneuvered into the open to get a clear signal and call for help for his team. He was severely wounded but completed the radio call and continued to fight until his death, ultimately allowing one member of his team, Marcus Lutrell, to survive and escape. LT Michael P. Murphy was posthumously awarded the Medal of Honor. His actions were immortalized in the film and book, Lone Survivor. Partition the reps as needed, but start and finish with a 1-mile run. Wear a 20lb. vest if you have one. 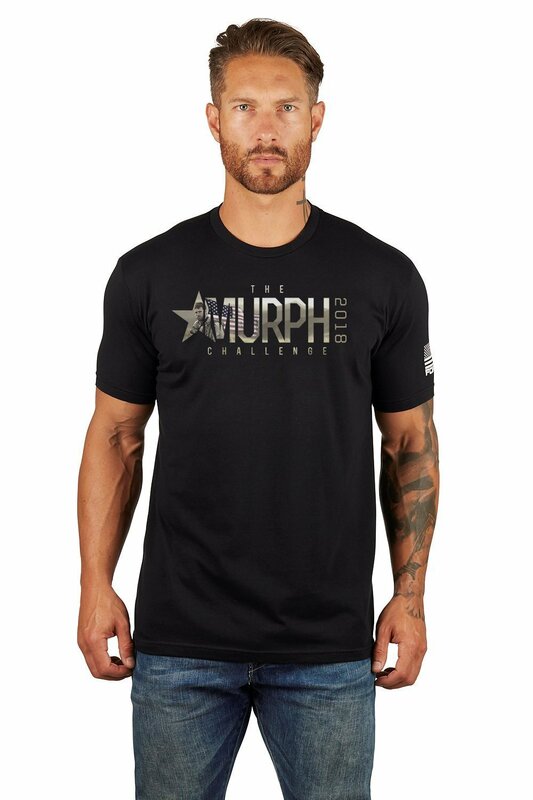 Each Memorial Day, the Murph Challenge is held and CrossFit boxes around the world host this event with proceeds providing funding for scholarships in LT Murphy’s name. This year, the foundation aims to raise $250,000 to begin construction on a LT Murphy Museum and Sea Cadet training facility in New York. CrossFit Frederick will host the Murph Challenge on Memorial Day, Monday May 28th at 10AM. Registration is now open. Sign up now so your shirt or tank arrives in time. While you do not need to pre-register to attend the workout, purchasing a shirt, tank, or hat helps the Foundation provide scholarships and other support to worthy projects. Drop-ins are welcome for this event and will be free this day, so tell your friends. Doors open at 9AM for the 10AM WOD start. Immediately following everyone's completion of the WOD we will hold a potluck meal. Look for the signup sheet in May posted at the front desk and please bring a dish to share. We will be open until 2PM for everyone to eat and socialize. Event information has been posted on Facebook. We hope to see you there.